If you’ve been thinking that your blog is due for a bit of a makeover, then you’ll love the ten new themes we are rolling out today! designed to look great on tablets, phones, and desktops! You can easily find all of these themes by going to Appearance > Themes in your dashboard. They are all listed in the brand new “Featured Themes” section right at the top of the page! 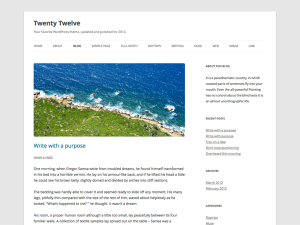 Take a look through the new themes below and then give your blog an overdue new look! Fun theme with four backgrounds to choose from – one for each season! 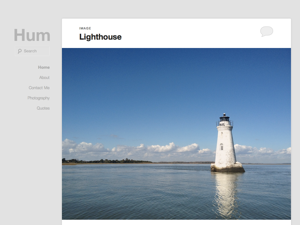 Great for large images – and a simple layout. 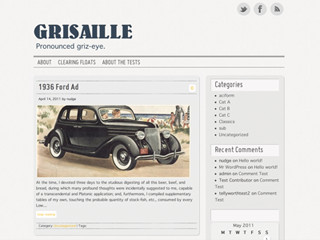 With a “newspaper” feel, this theme is great for sites with a lot of content. A perfect theme for an ePortfolio! Change colors and really customize this theme. 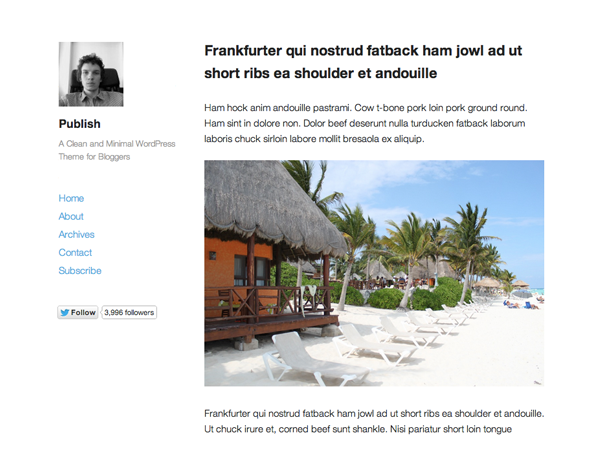 Lots of white space – great for a class blog. 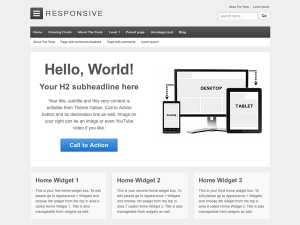 Great for a traditional website – tons of menu and widget options. With fun backgrounds – including the look of paper! Versatile and powerful – great for websites, blogs, and more! 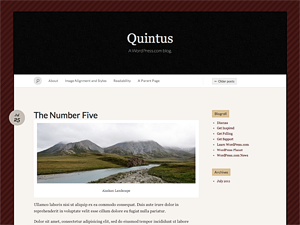 Designed specifically for our Edublogs Campus networks, this theme is a bit different than the others – Campus Default 2013. We decided to make it available to everyone as it may be a perfect fit for schools, clubs, and others too. 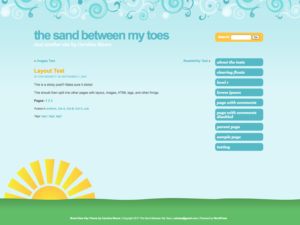 Try out one or more of the new themes and let us know what you think! these are awesome themes !!!!!!!!!!!!!!!!!! Look nice but I don’t see Responsive when I log into my site? these look like great possibilities —now if I can read the fine print and follow the accurate pathways to success. 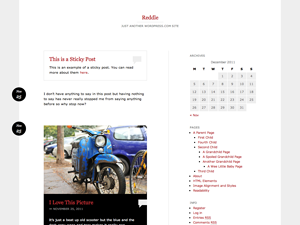 These new themes will really strike some new boldness into my blog! Nice themes, I like them a lot..
Love the options for Brand New Day. Totally Cool. I like brand new day! 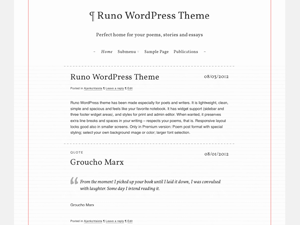 Nice themes but can you get them without edublog pro? Could we possibly get them without edublog pro??? I find that for all the really cool themes, you have to have edublogs pro… which we don’t.